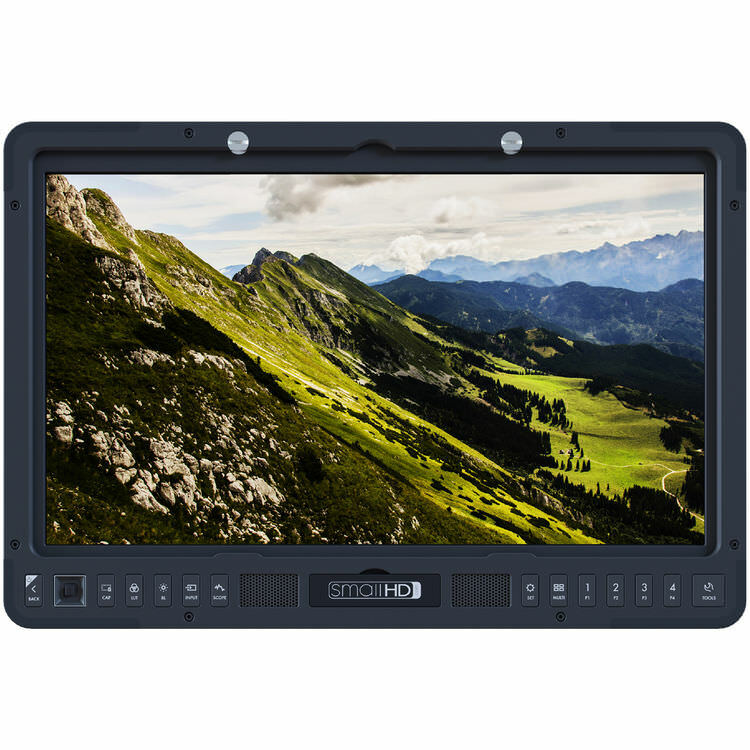 An ultra-bright and durable production monitor with mounted rails for easily mounting accessories and a multitude of power options. 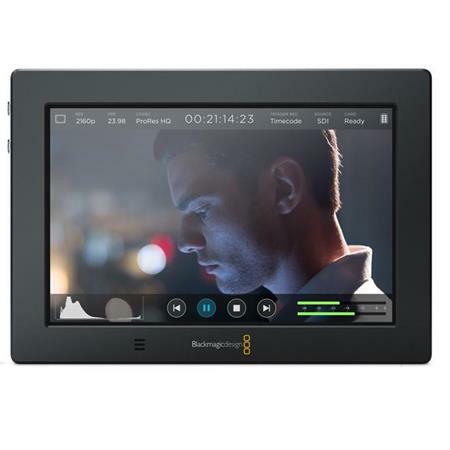 Add professional monitoring and high-quality recording to virtually any camera with the Blackmagic Video Assist 4K. It features a 7" 1920 x 1200 display to help you frame and focus your shots, and provides 6G-SDI and HDMI inputs for recording the video output from professional and consumer cameras. 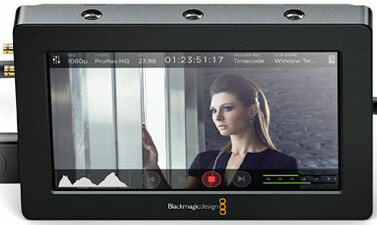 Add professional monitoring and high-quality recording to virtually any camera with the Blackmagic Video Assist 4K. 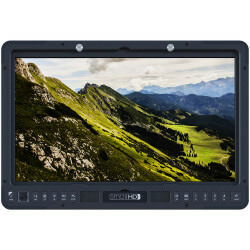 It features a 7"" 1920 x 1200 display to help you frame and focus your shots, and provides 6G-SDI and HDMI inputs for recording the video output from professional and consumer cameras. 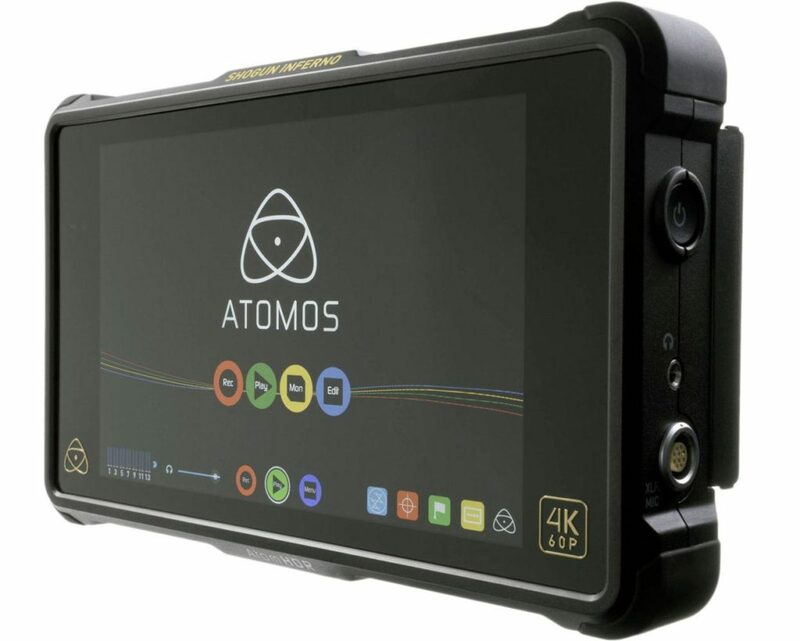 The Video Assist records 10-bit 4:2:2 video up to UHD 4K at 30p to high-speed UHS-II SDHC/XC memory cards using industry-standard Apple ProRes and Avid DNx codecs. 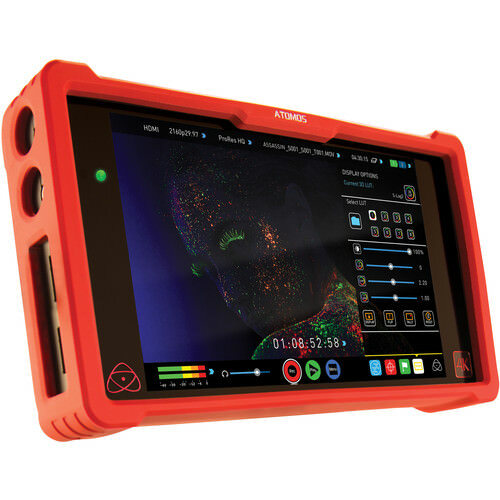 A touchscreen interface allows you to adjust settings and access monitoring features such as histogram, zebra, focus peaking, audio meters, timecode display, and more. 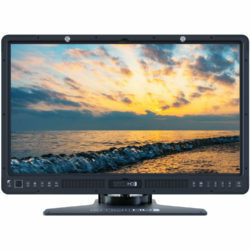 To power the monitor, a 110-240V AC power adapter is included. 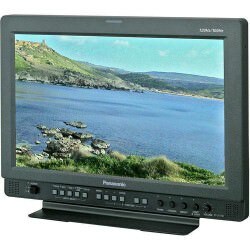 It also has dual battery slots on the rear that power the monitor using Canon LP-E6 type batteries. 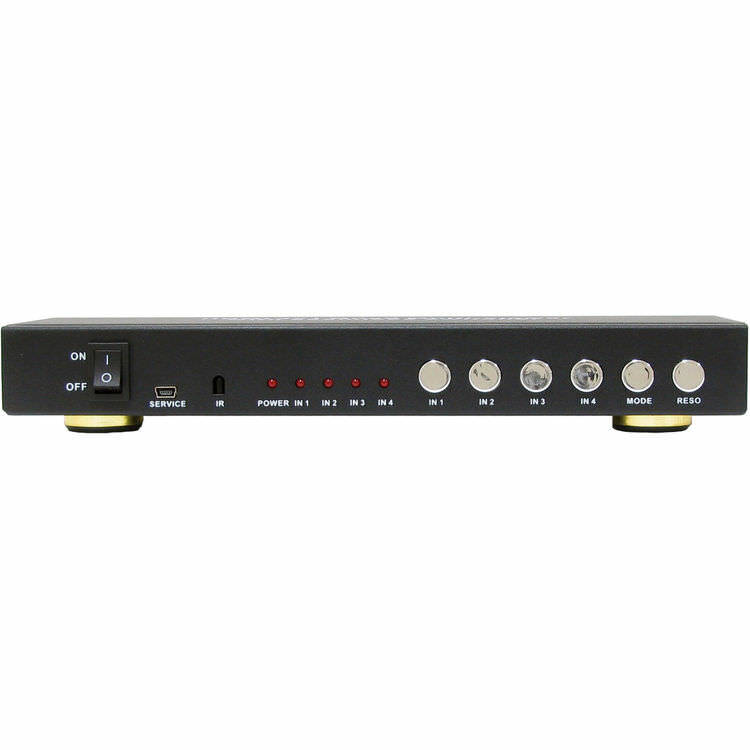 Popular for those shooting with our MooVR / Sony A7SII VR Rigs, this box converts 4 separate video signals into one signal with a quad split to send to monitors, in order to monitor 4 cameras simultaneously. 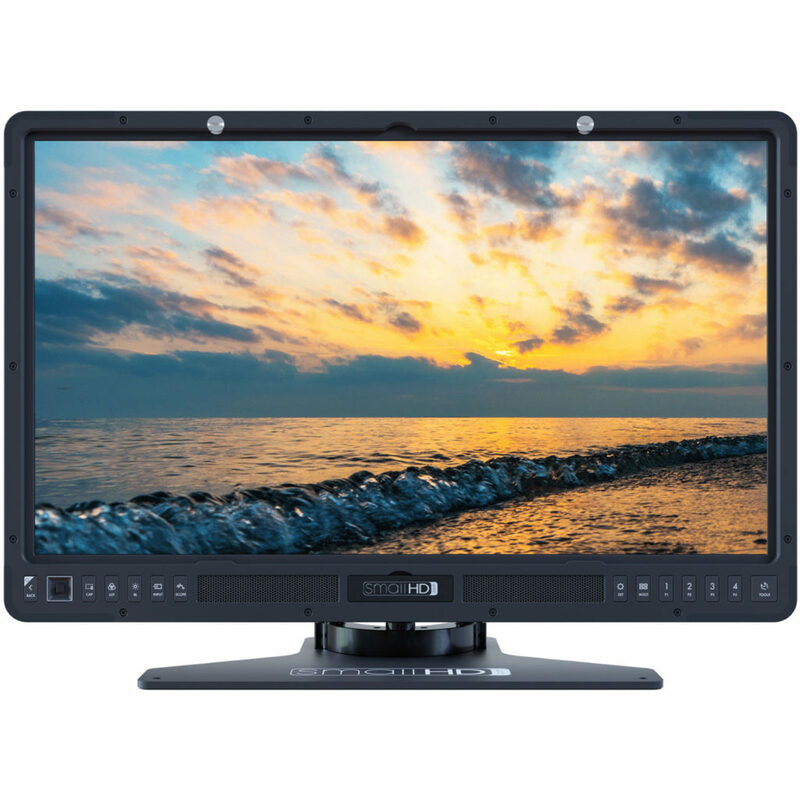 This 1000 NIT HDR monitor is notoriously rugged and versatile. 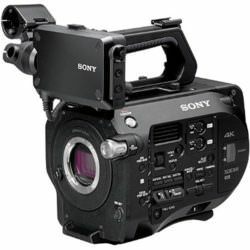 This can be run via V mount, Anton Bauer, or AC power and supports HDMI or SDI in or out. 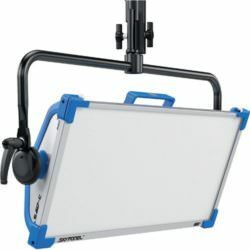 It can be put on a stand or a table via different mounting accessories. 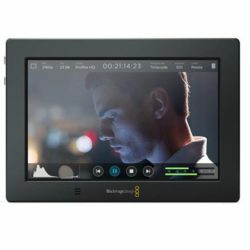 For those familiar with SmallHD's 500 and 700 series monitors, this monitor has a very similar operating system and toolset including zebra bars, focus peaking, magnify, screen grab, LUT support, and many other features. 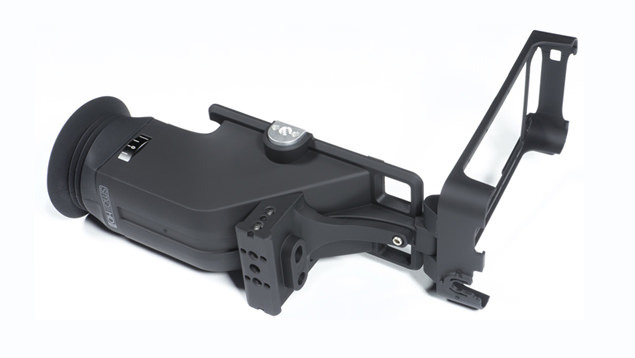 This accessory turns any SmallHD 501 or 502 monitor into an EVF. 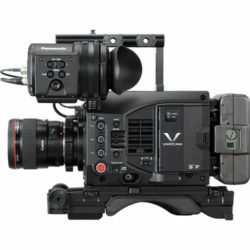 It has an adjustable diopter and easily swings away to switch between monitor and EVF mode. This little 1080p monitor is capable of capable of Prores 4:2:2 recording at a great price point. 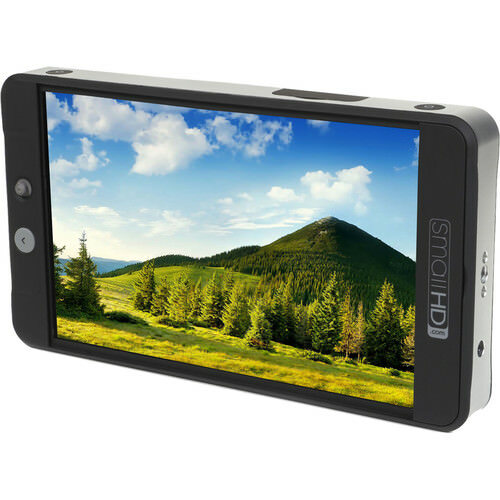 It's HDMI and SDI passthrough make it perfect for a on gimbal monitor and the recording capabilities make it great for a run and gun directors monitor. It has plenty of 1/4" threads and runs off Canon LPE6 (5D/7D) batteries, allowing it to fit into your workflow with ease. (2) 960GB Drives included. The Atomos Shogun 4K HDMI/12G-SDI Recorder and 7" Monitor combines a color-calibrated 1920 x 1200 resolution display with 4K video recording and edit-ready codecs. This is an ideal 4K complement to DSLRs like the Sony a7S and the Panasonic GH4. The Shogun utilizes 4K HDMI and 12G-SDI inputs to record clean output signals at resolutions up to UHD 4K (3840 x 2160) at 23.98, 24, 25, 29.97, and 30p, as well as Full HD (1920 x 1080) video up to 120 fps. The Shogun records 10-bit, 4:2:2 UHD 4K and HD video to Apple ProRes HQ, 422, or LT formats. It can also record HD video using Avid's DNxHD format. 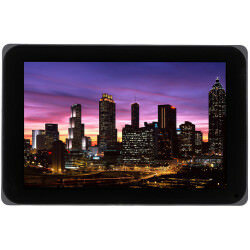 Video is recorded to single or raided 2.5" HDD and SDDs for fast and reliable write speeds. The Shogun features a 7" touchscreen display with resolution of 1920 x 1200. 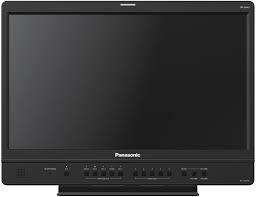 SDI loop output passes the signal to an additional monitor. 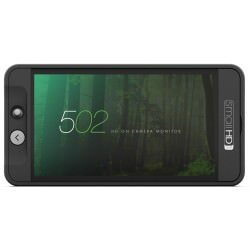 There is a full waveform monitor, RGB parade display, vectorscope, focus peaking, and other framing, focus, and exposure assisting tools. (2) 960GB Drives included. 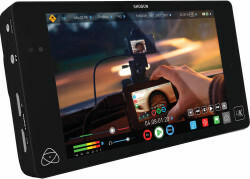 The Shogun Inferno 4K RAW, designed for highest-end production and post-production workflows. Boasting capabilities for high resolution, high frame rate and high dynamic range, the Inferno is an ideal solution for capturing RAW output from Sony’s FS7, Canon’s C300 MK II & C200 recording to either ProRes, DNxHS or CDNG. 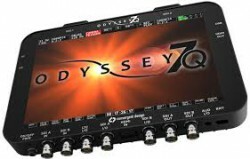 Like the the AC7 the AC7 OLED is a 7" LCD HDMI monitor offering 1280x800 resolution, 8-bit color depth, Focus Assist, DSLR Scale, Frame Guides and more. OLED displays are capable of reproducing a much wider range of color than LCD units. Also, because they are not backlit, OLED monitors yield a contrast ratio of infinity to one. And they can be easily viewed from any angle. 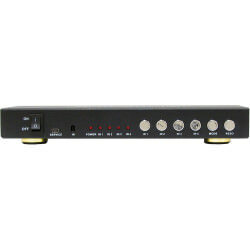 The Apollo is a four camera HD video switcher that can record all four video inputs while simultaneously recording either the quad split display, or the program output. Dual SSD slots are provided for recording video to Convergent Design Premium 2.5" SSDs. Select Samsung SSDs are supported as an option. 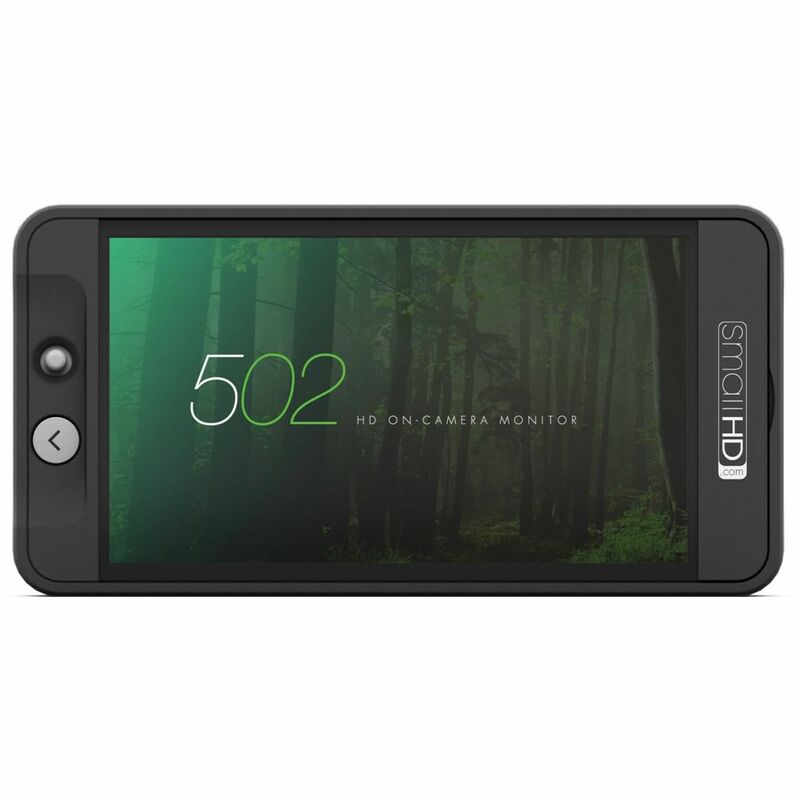 The monitor features a 7.7", 1280 x 800, OLED, touchscreen display with a 3400:1 contrast ratio, true blacks, and professional monitoring features such as waveform, histogram, vectorscope, and 3D LUT support.